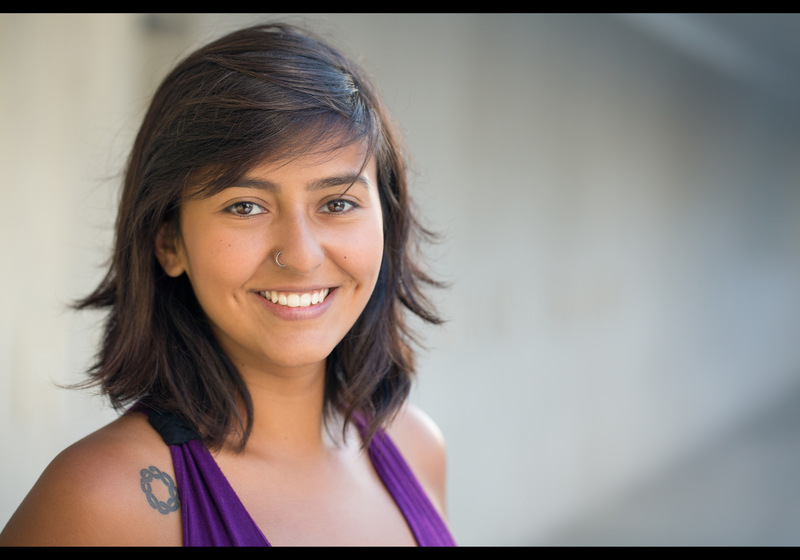 Celeste is from Guadalajara, currently an intern at the Inter-American Commission on Human Rights in Washington DC. Part of the Organisation of American States, their work addresses human rights issues including equality and poverty across the Americas. Discussing it with her and her friend Adriana (an intern at the Organisation of American States) as they walked through downtown DC, they gave an interesting insight into the challenges that the two continents face, it becomes clear why a separate organisation to the UN is needed. Life in America, as Celeste explained, is so extremely polarised. Compared to Europe especially, the sheer extremes of rich and poor are more dramatic. Moreover, the lack of social safety net, the context of risk, reward and natural resources, drive the extremes disproportionately further than one might imagine. Despite the serious content, it was enjoyable conversion – if only for the fierceness of energy Celeste brought to her explanation of the challenges facing the Americas, and how they differed from those in Europe. Celeste’s tattoo, appropriately, represents togetherness. She and cousins all got one, and it seems too serendipitous not to extrapolate the feeling out to the broader American family who’s world she is working to improve. We shot outside the World Bank – that’s the sweep of blurred concrete you see behind. This is one of our first frames, with Adriana kindly holding a 1.2m golden reflector to the left of shot, and Celeste holding the smaller sunfire reflector. Just after we shot this frame, a passerby came up to ask me for a card (! ), and Celeste took a moment to apply lipstick. You can see that in this alternative close up portrait. However, something about the earlier shot seemed to better capture her spirit, hence my sharing this one first. This is portrait #71 of my 100 Strangers Project – check out the group page and get involved.